At the end of the day, Razer has built one of the best routers we have tested to date. The features on offer and the capabilities make it a great choice be it for home use, or if you want to push your wireless devices to their limits. 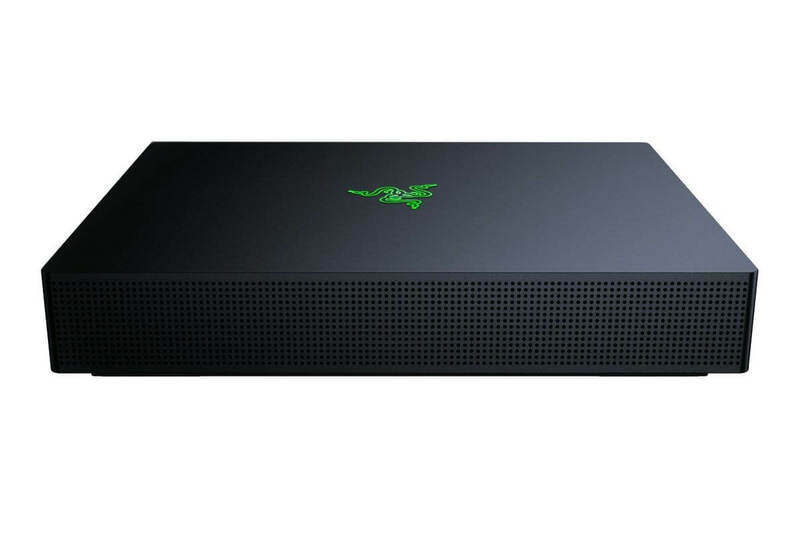 While the Sila only has three Ethernet ports, which does make it hard to suggest for games demanding physical LAN cables, if that is not possible, or you just like the concept of Wi-Fi, you can’t go wrong with the Razer Sila. 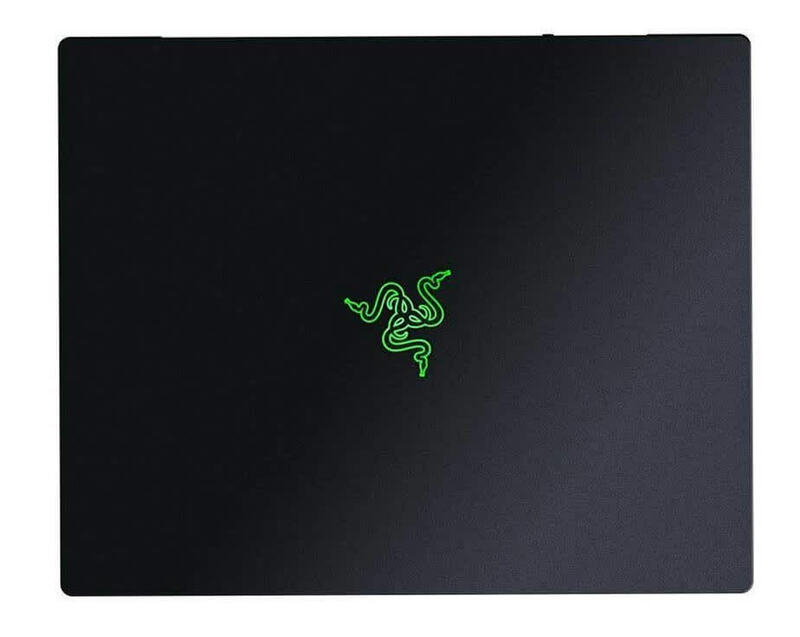 The Razer Sila shows great potential, particularly the gamer-focused FasTrack quality of service and mesh networking ability, so long as you’re using an 802.11ac client. The Sila is easily the best looking router of 2018. That said, looks don't equal performance and the Sila could use a few firmware updates to iron things out. Por último, indicar que la configuración en malla (Wi-Fi Mesh) es también una de las características de este router, pero que para hacerla funcionar necesitamos dos o tres routers, según el espacio que queramos cubrir, y cada uno de los routers cuesta 250 euros. No sé si alguien podrá permitirse dicha inversión solo para montar una red Mesh de routers Razer, pero estamos hablando de palabras mayores. The Razer Sila is a sleek-looking, solid-performing tri-band router designed for gamers. This eye-catching router combines useful gaming features with mesh router functionality. But it does not come cheap. 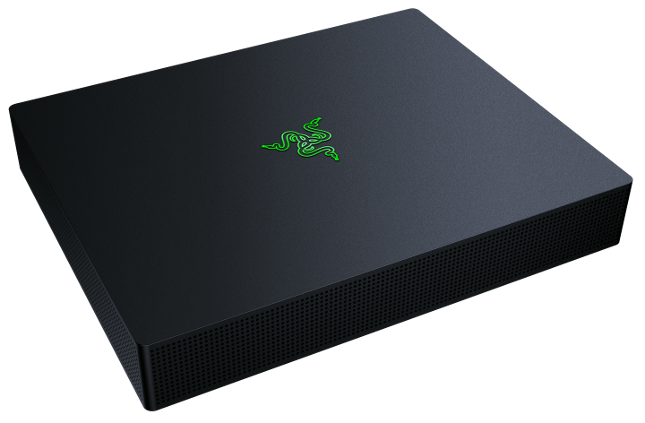 The Razer Sila is a nifty little box packed with some enhancing technology. It just depends on if it fits your personal needs. Gaming routers retail for over $200 and the Sila is no different, retailing for $250. The ability to use a mobile app to manage the network in a simple and easy-to-use setup is the biggest attraction. The key is though, that the Razer Sila’s QoS system ACTUALLY WORKS! This is not true of the other gaming routers I have tested, including the top two from Netgear and Linksys. For those brands, I am forced to delete the firmware it comes with and install OpenWRT (Linux router project) and setup my own QoS using Linux skills. For the Razer Sila, I don’t need to do this at all. 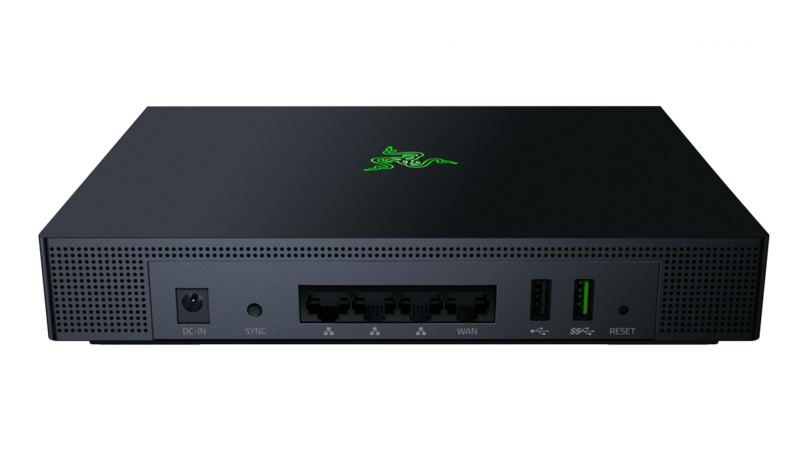 Razer Sila es el primer router de la marca californiana y hemos notado que en cuanto a prestaciones puras y duras aún está un poco verde. En cuando a transferencia ethernet no hemos tenido problema alguno y cumple perfectamente con su cometido. Pero no es así cuando lo sometemos a las pruebas de stream y transferencia de archivos.